Heart transplantation is a surgical procedure which is performed by replacing the patient’s heart with a donor heart. Cardiologist has remove the patient’s heart by transecting the aorta, the main pulmonary artery and the superior and inferior vena cavae, and dividing the left atrium, leaving the back wall of the left atrium with the pulmonary vein openings in place. The donor heart is then connected by sewing together the recipient and donor vena cavae, aorta, pulmonary artery and left atrium. Heart transplantation is performed in patients with congenital heart disease for several reasons. The most common reason is that one or both ventricles have poor function and severe heart failure is present. Ventricular failure can happen in many forms of congenital heart disease. It’s more common in congenital defects with a single ventricle or if long-standing valve obstruction or leakage has leaded to irreversible heart failure. Patients who’ve have the Fontan procedure may need a heart transplant because the blood flow through the venous system is slow and the veins are congested. This leads to swelling, fluid accumulation and/or protein loss. Need of Surgical Approach for transplantation? Orthotopic Approach- The orthotopic approach, requires replacing the recipient heart with the donor heart. 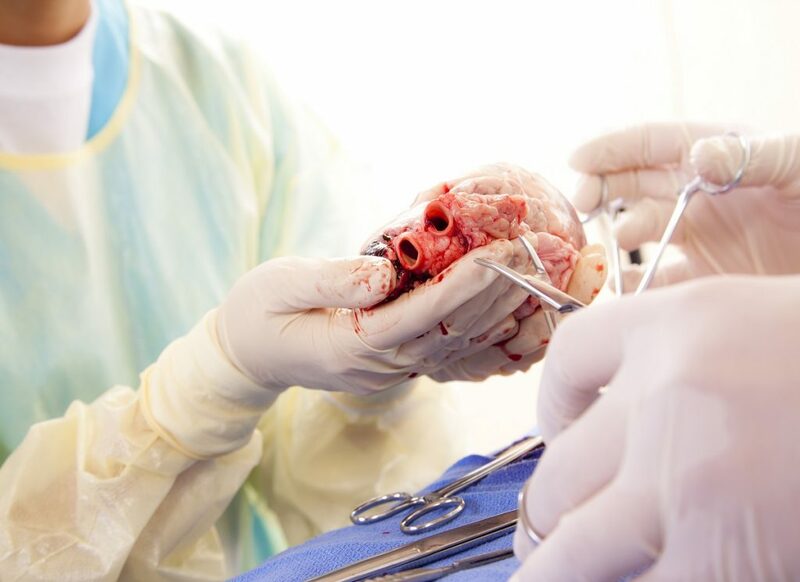 After the donor heart is removed, preserved and packed for transport, it must be transplanted into the recipient within four to five hours. The recipient receives general anesthesia and is placed on a bypass machine to oxygenate the blood while the heart transplant is being performed. After the recipient’s heart is removed, the donor heart is prepared to fit and implantation begins. 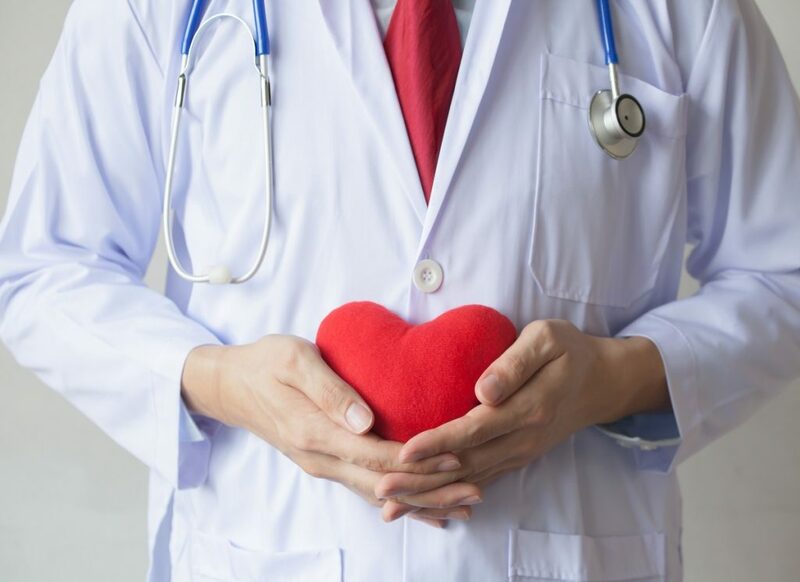 Heterotopic Approach- Heterotopic transplantation, also called “piggyback” transplantation, is accomplished by leaving the recipient’s heart in place and connecting the donor heart to the right side of the chest. The procedure is rare compared to orthotopic transplantation and is advantageous because the new heart can act as an assist device if complications occur. What are the diagnosis and evaluation procedure for heart transplantation? The main focus of the evaluation is to determine whether the patient is a suitable candidate for transplantation Cardiac evaluation is an assessment of pulmonary vascular health and cardiac system. Echocardiography and Radionuclide Scans –This scanning procedure help to evaluate the function of the heart muscle. Perfusion tests- This test help to measure the amount of blood flow to tissue, including resting and stress radionuclide scans or echocardiography. Angiography, ventriculography and myocardial biopsy – These Cardiac catheterization tests helps to the measure the maximal oxygen uptake. Pulmonary function testing including spirometry and arterial blood gases. Lab tests for kidney and liver function. Infectious disease screening including serology and skin testing. Immunogenetics including blood and tissue typing as well as checking your human leukocyte antigens (HLA) level. Cancer screening that includes chest X-rays and stools samples for everyone; mammograms, breast and pelvic exams for women; and prostate-specific antigen (PSA) and prostate exams for men.